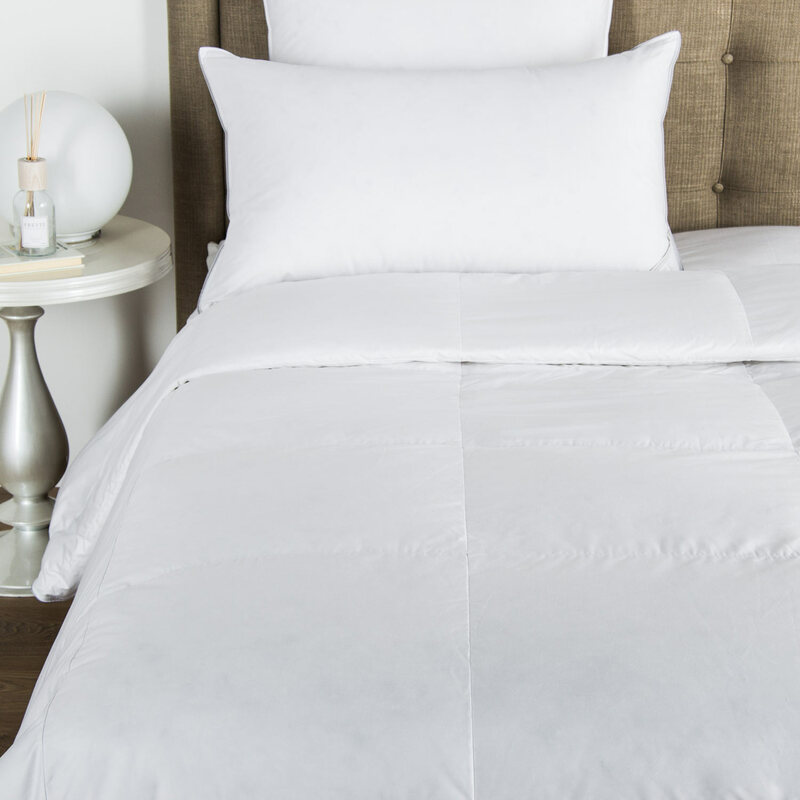 Minimal and versatile with a single open hemstitch, the Single Ajour Sheet Set is the simple choice to pair with any pattern or print. 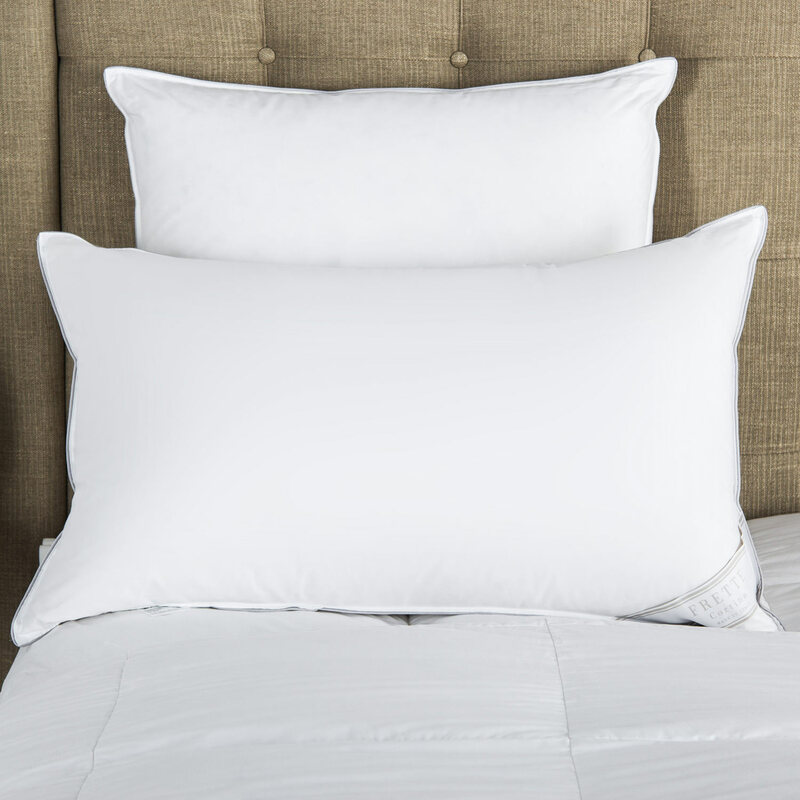 A sheet set in smooth and lustrous cotton sateen featuring a top sheet and two pillowcases embellished with Frette's signature open hemstitch. 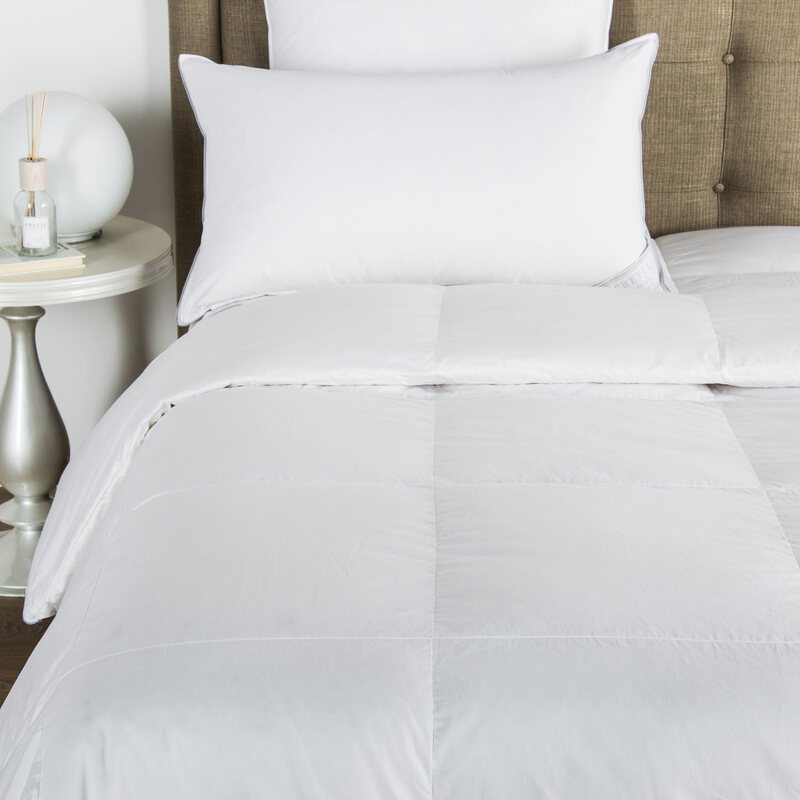 The sheet set includes a top sheet, two pillowcases, and a solid bottom sheet. 100% cotton. Made in Italy.